Many of you have emailed me asking specifically for vegan recommendations, and I wanted to showcase the ones in my beautiful hometown called Oakville (which is only a 20-minute drive from downtown Toronto). Oakville boasts some of the best restaurants and scenery in Ontario and if you haven't done so already, I highly recommend checking it out. This is the ultimate Vegan friendly joint! Everything on the menu is plant based including the cheese (made from potato starch and coconut oil), Bacon (marinated and grilled tofu), and even pulled pork (Young green jackfruit cooked with classic smokey bbq flavours with jerk seasoning to give it a bit of a kick). Make sure you also keep some room for dessert; Boon cafe also offers vegan soft serve, shakes, and floats. Adonis is Oakville’s best kept secret. Located in the bustling South West end of Oakville, Adonis has some of the most delicious Vegan Mediterranean options you will find in the GTA. Everything is freshly prepared by the family owned business and vegan items are clearly labelled on the menu. Another bonus is that you can make reservations directly online. One of the best things to order: Stuffed Vegan Red Bell Pepper which contains long grain rice with fresh herbs and spices. If you’re craving some Italian food, look no further than Nino Panino. From pastas to pizzas, everything is homemade and fresh to order allowing you to customize any item to make it vegan friendly (and don’t worry, you wont be missing the cheese). 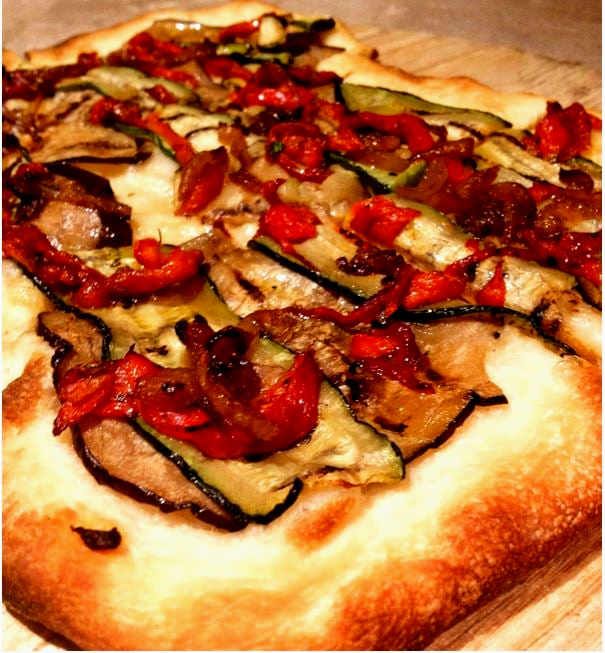 One of the best things to order on the menu include the Vegetable A La Grigia Pizza which is topped with roasted red peppers, grilled zucchini, grilled eggplant, and grilled onions. Communtiy Restaurant opened Jan 2019 and is a gathering place with community tables. 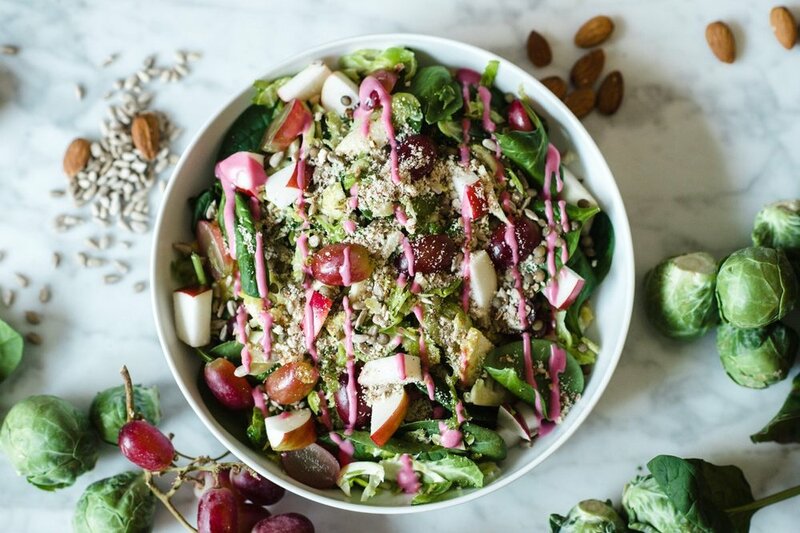 They serve plant-based food with some tasty dishes that include tofu lettuce wraps, neat balls with garlic bread, and many different flavors of fusion bowls. I highly recommend trying the Guacamole Timbale, which is made using avocado, pico de gallo, salsa, onion, cilantro, cashew sour cream, taro, and lotus chips. B. Good is a farm to table restaurant located in south-east Oakville. The reasonably priced menu utilizes locally sourced ingredients that support local farms and communities. The Spicy Avocado and Lime Grain Bowl (hold the feta) is absolutely delectable. It has marinated kale, sauteed vegetables, avocado, black beans, corn, grape tomato, lime, cilantro, chipotle sauce.